Champion Fence and Construction Services Inc. in Greeley is your source for commercial fence solutions from design to complete installation. 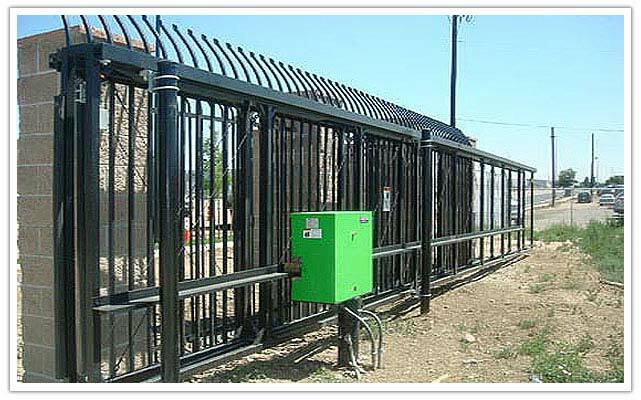 In addition we carry commercial fence parts and supplies. Fences need repaired for many different reasons. Weather can damage a fence, also, a vehicle accident or falling debris. You name it. 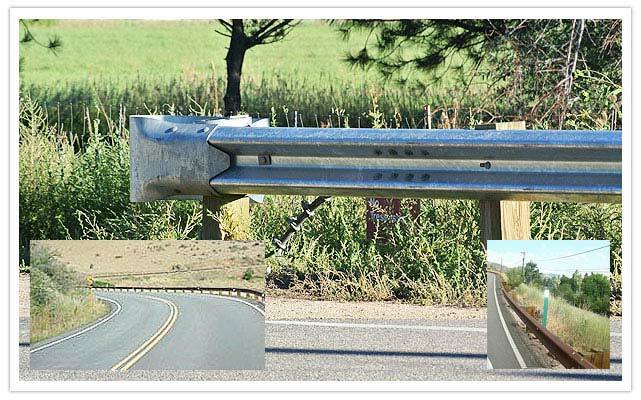 Due to the nature of fences, repairs must be made quick and correctly. Many times repair require a match to an existing fence. Other times, repairs are so extensive that consideration is make as to whether or not to replace the entire fence. We pride ourselves in fence repairs because we know how important it is to regain the piece of mind and security for you and your property. We will work diligently to complete your repair the same day or install temporary fence until a more thorough repair can me made. No matter who installed the fence originally, you can count on Champion Fence to repair it quick and at an affordable price.